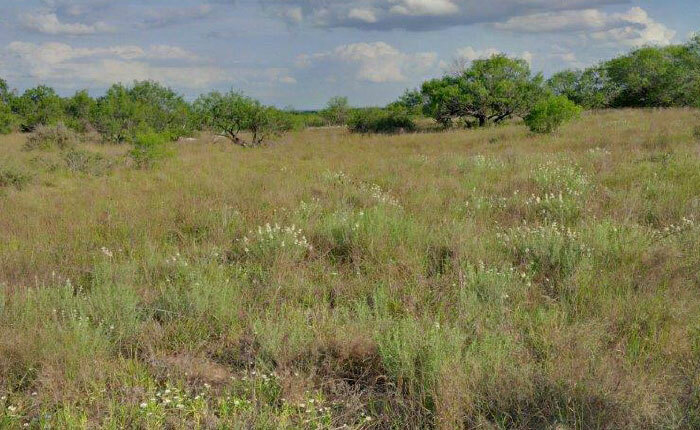 Description: This property is being offered exclusively by Compass Investments Real Estate. 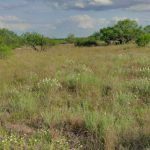 This property has some of the best vegetation in South Texas. 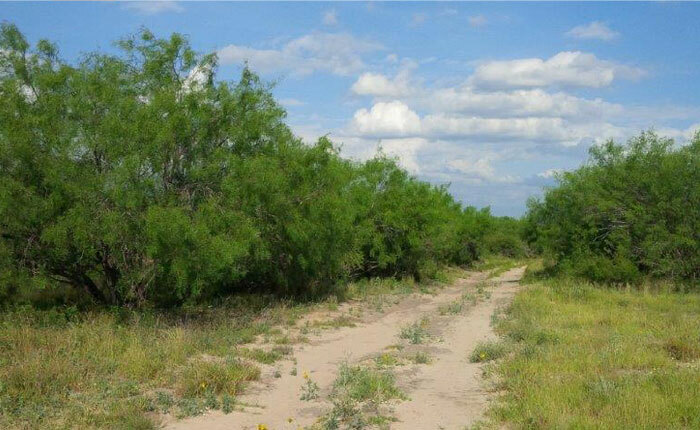 The property is very diverse with thick brush, motted areas with large trees, creeks, and rolling terrain. 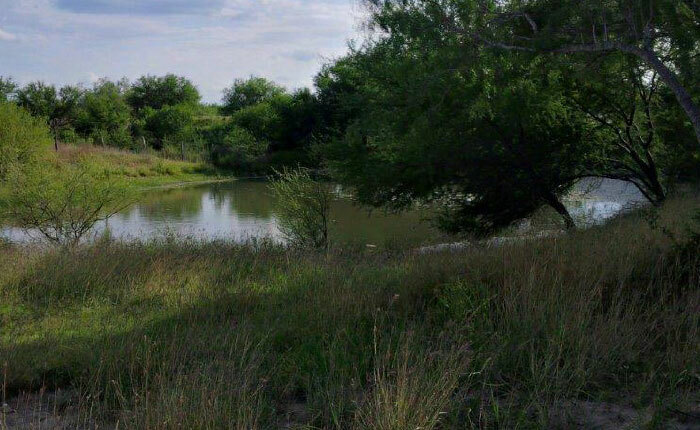 It is truly unique for the area. 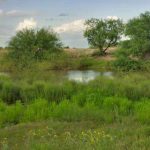 Improvements: This ranch has been designed for the Whitetail hunter in mind with several hunting locations that lookout over a combination of open areas and senderos. 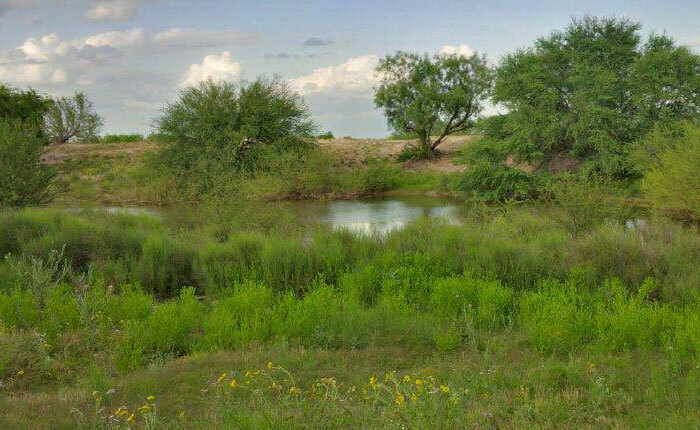 Each location was meticulously designed by the current owner to maximize hunting and wildlife viewing with hunting stations uniquely designed to give everyone a chance to hunt and observe the wildlife. 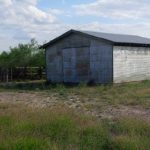 The property has a barn that is suited for equipment or hay storage. 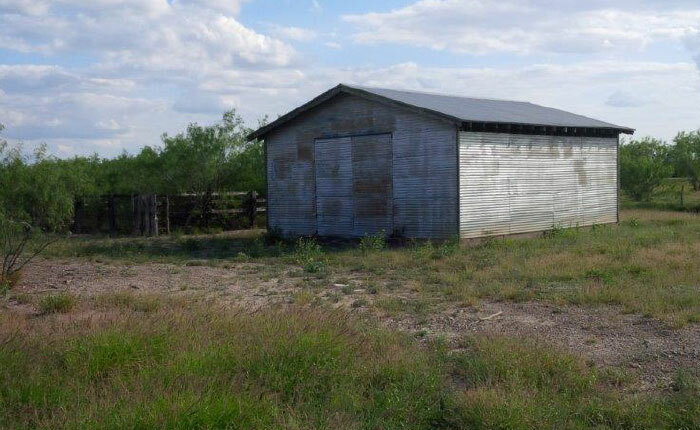 Next to the barn, is a set of catch pens and earthen tank. 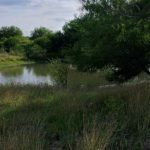 Water: Besides the 2 earthen tanks located on the property, the City of Zapata has completed Phase 1 of their water improvement plan which is allowing for ranches in the near vicinity to have access to municipal water. The Phase 1 line is just East of the subject property. 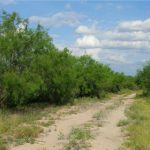 The City of Zapata has Phase 2 under review which will further bring the water line West down FM 3169, just right past the subject property. This improvement will be a great asset to this property and the area.